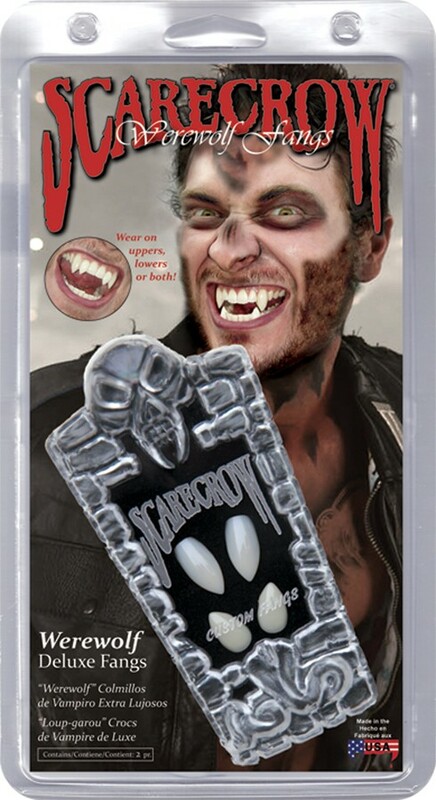 Scarecrow Vampire Fangs Get the most realistic comfortable fangs available! Easy, fast and everything included to customize the highest quality fang caps to your teeth. The permanent snap-fit mold created allows you to reuse for life without the need for any adhesive and no partial plate.